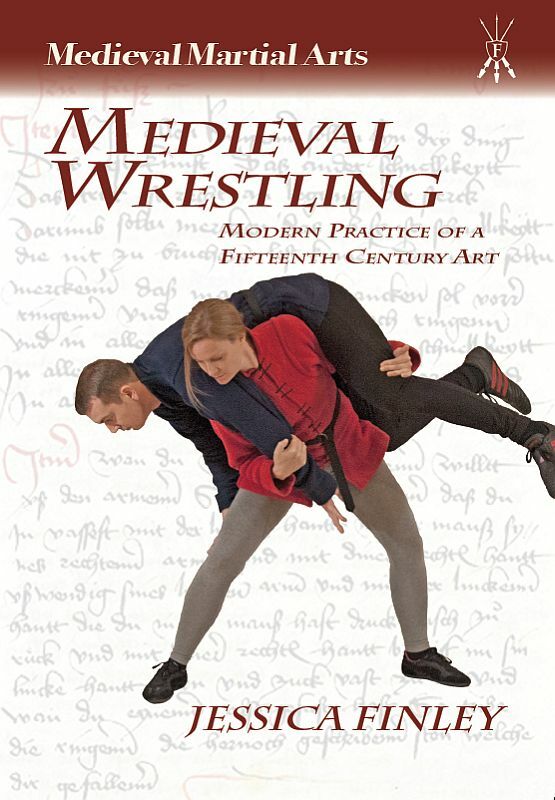 In the Middle Ages, wrestling was practiced as both pastime and self-defense by every level of society – nobles, townsman, and peasants alike – and was regarded as the foundation of all other martial arts. 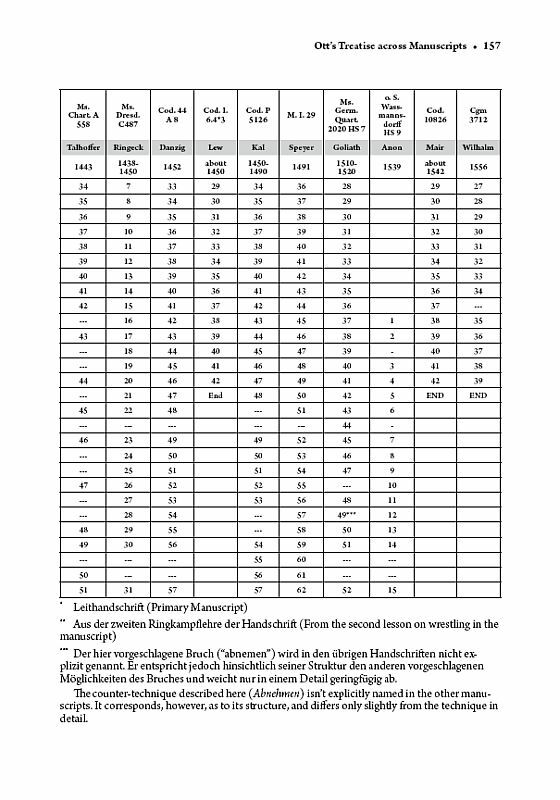 And no medieval wrestler’s name looms as large as that of the Jewish master Ott, “wrestler to the noble Princes of Austria”, whose treatise is included in over a dozen fencing manuscripts. 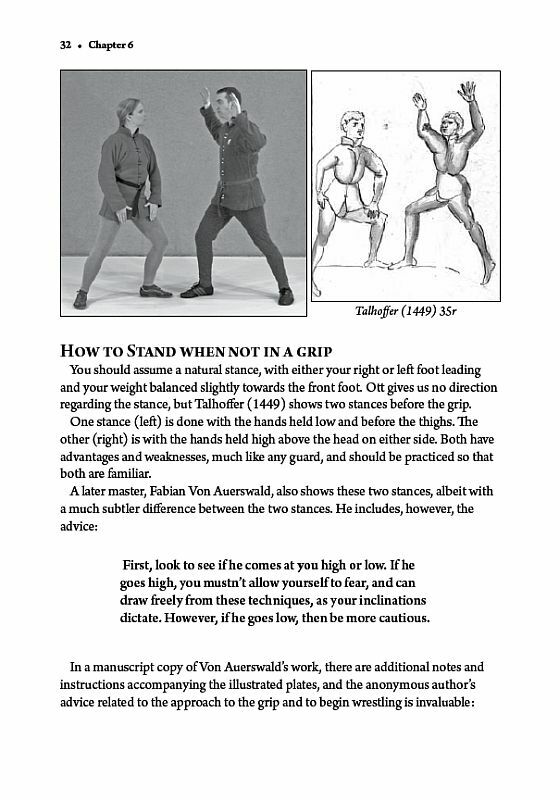 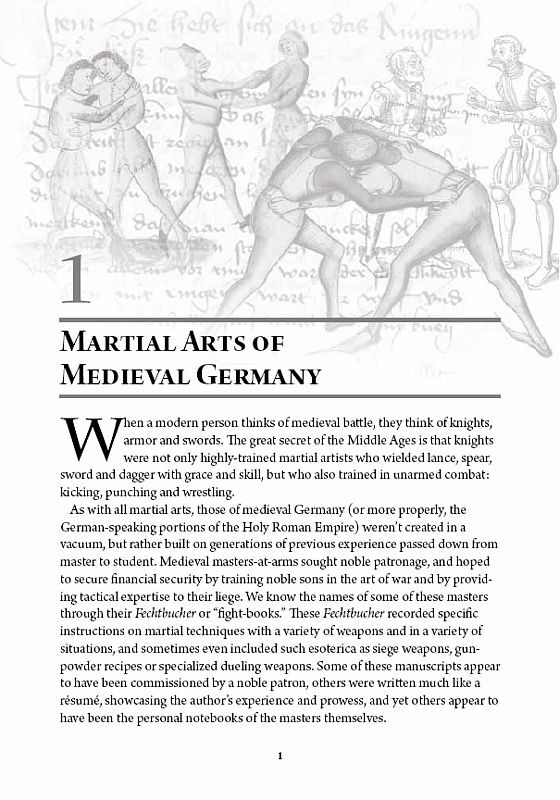 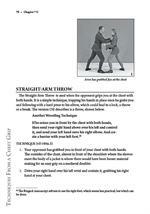 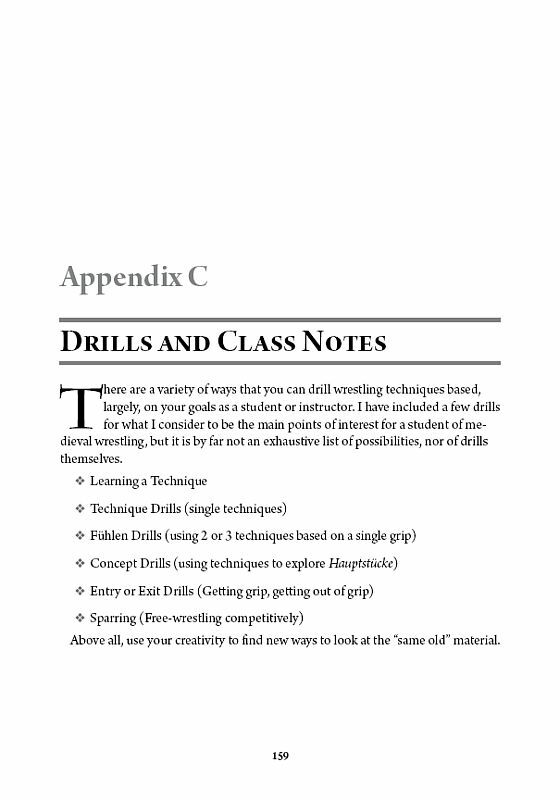 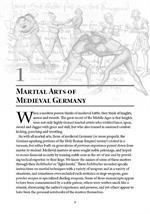 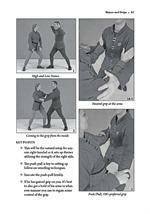 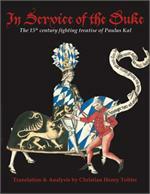 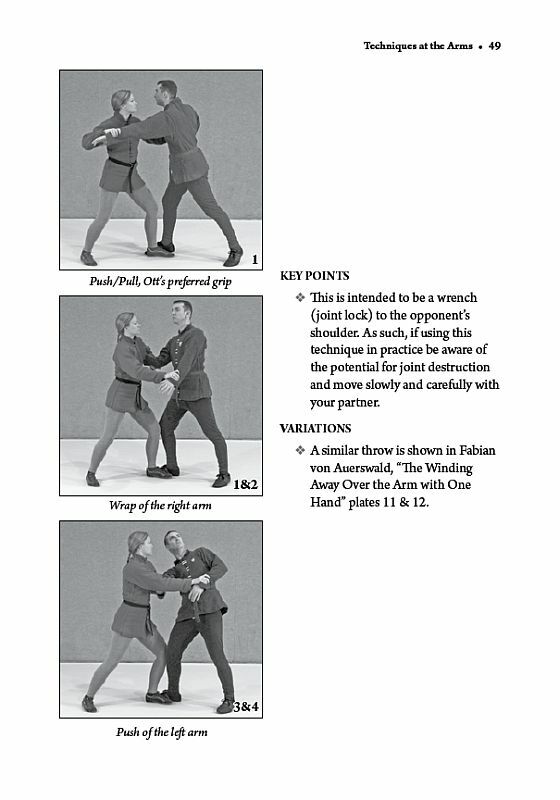 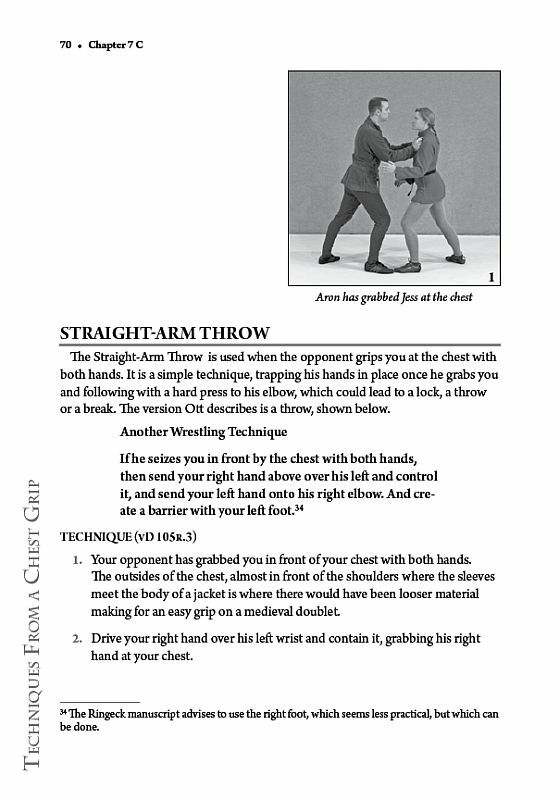 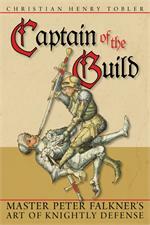 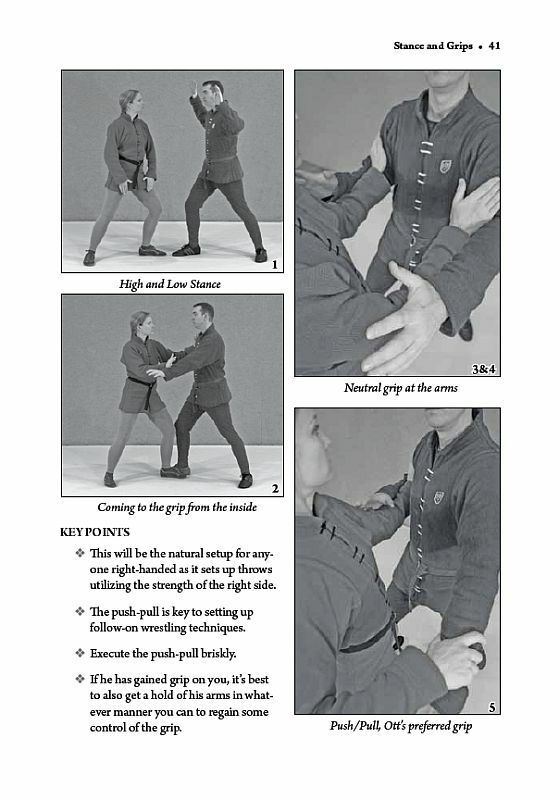 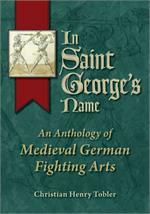 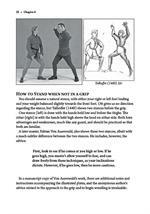 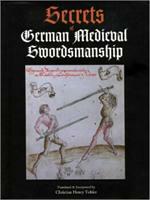 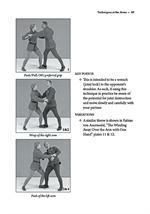 In this first of its kind book, Jessica Finley of the renowned medieval martial arts association, the Selohaar Fechtschule, guides the reader on a journey that begins with the historical background of Ott’s wrestling and culminates in step-by-step instruction for practicing the techniques of this ancient fighting art. 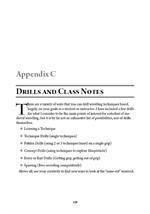 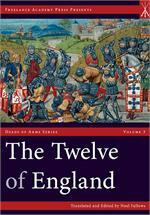 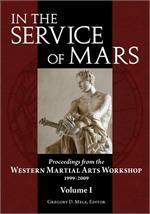 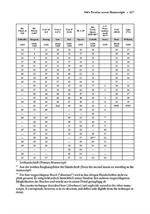 Both the lover of history and the wrestler on the mat will find this work an invaluable resource.